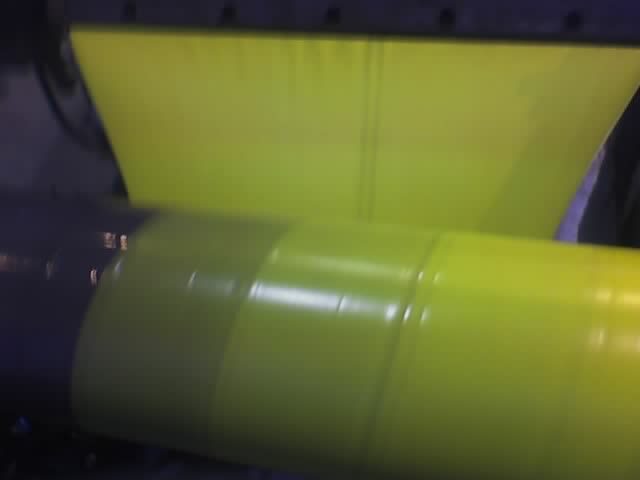 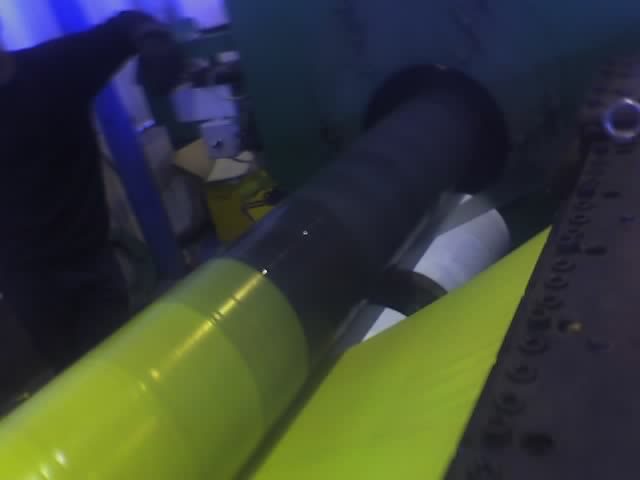 Netplasmak produces extrusion lines for coating PE film over steel pipes. 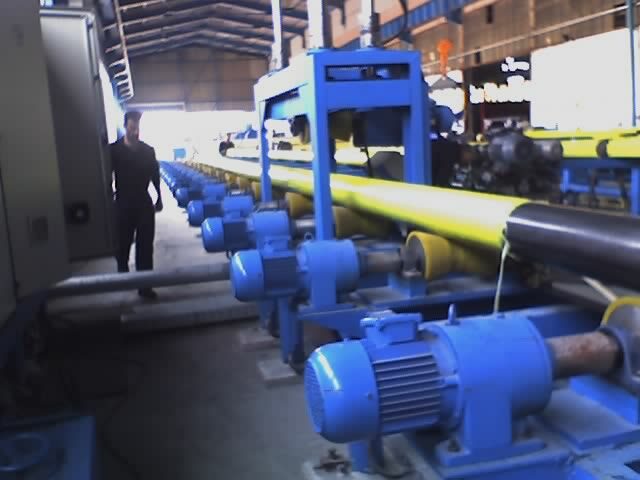 Steel pipes used particularly for water, oil, gas pipelines are coated with polyethylene. 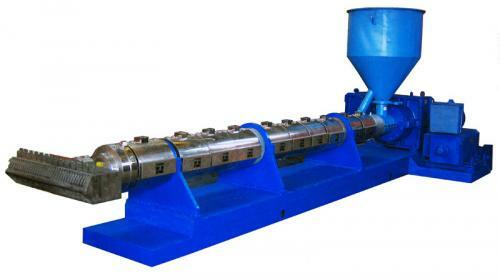 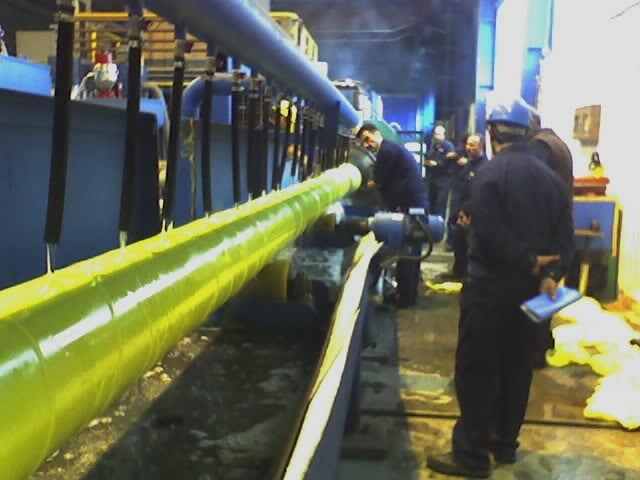 We produce complete extruders to coat steel pipes first with adhesive and then protective polyethylene coatings. 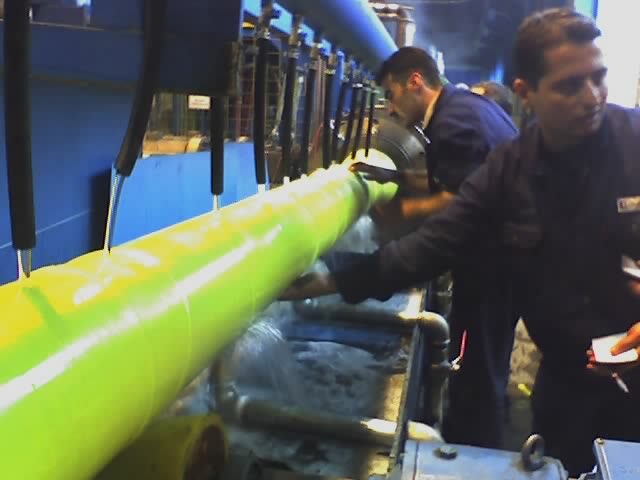 Many steel pipes used in big infrastructure and hydrocarbon energy transmit lines all over the world are coated by extrusion lines of our production.